The amendment “respects valid existing rights and does not make any decisions regarding private property or lands managed by any other federal, state or local government agency,” the BLM said. 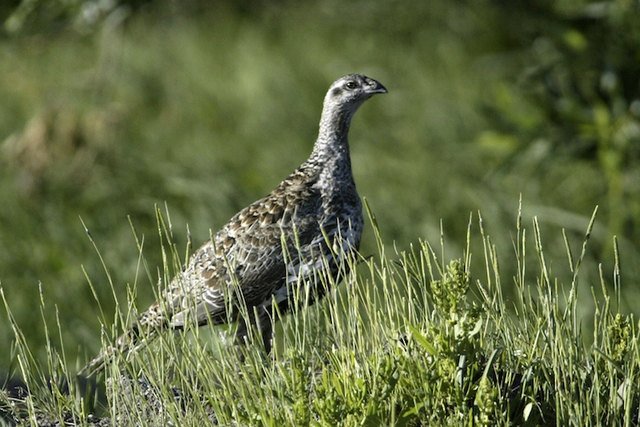 CARSON CITY — A final plan to conserve and restore sagebrush habit critical to a distinct population of sage grouse found along the Nevada-California line was announced Friday by the Bureau of Land Management. “This plan strikes a balance among public land uses and users and offers a workable solution to protect natural and cultural resources as well as the socio-economic fabric of the bi-state region,” John Ruhs, Nevada state director for the Bureau of Land Management, said in a statement. 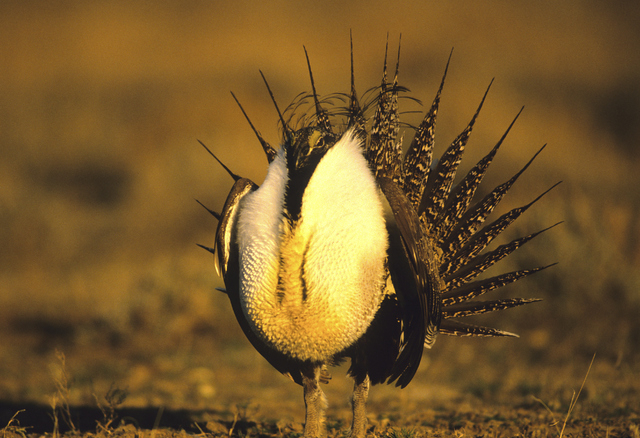 Under the record of decision and amendment to the existing resource management plan for the 280,000-acre area, no changes are made to activity or projects within sage grouse habitat. Instead, any such decisons will be subject to further analysis under National Environmental Policy Act guidelines. The plan encompasses BLM-administered lands in Carson City, Douglas, Esmeralda, Lyon and Mineral counties in Nevada and Alpine County in California. The bistate sage grouse is related to the greater sage grouse found across much of Nevada and the West, but is distinct because genetic analysis shows it has been separated from other greater sage grouse for thousands of years and that the differences are significant. In 2013, the U.S. 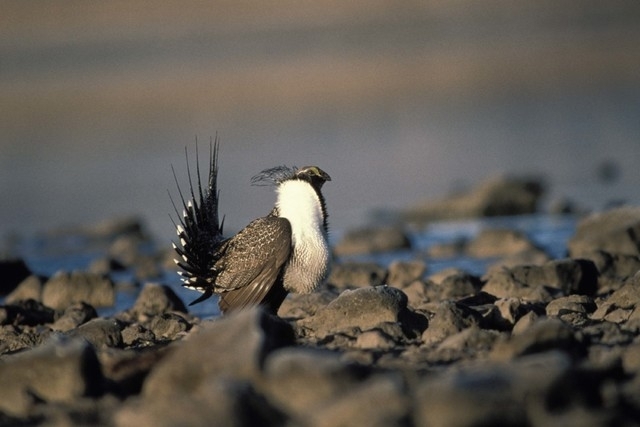 Fish and Wildlife Service proposed listing the bistate sage grouse as a threatened species under the Endangered Species Act. The agency cited multiple threats to the grouse and their habitats, including livestock grazing, the spread of invasive species, range fires, urban sprawl, mining, energy development, recreation and climate change. But in April 2015, the agency announced its decision to withdraw the proposed listing based on the success of voluntary conservation efforts to recover the species and its habitat. The agency noted that the conservation efforts have reduced long-term threats to the bird, a population estimated at 1,800 to 7,400 inhabiting about 4.5 million acres on the California-Nevada border. Nevada Gov. Brian Sandoval said last year that the decision not to list the population showed that conservation strategies can be effective and allow both the bird and economic development to coexist. A number of conservation groups, however, filed a federal lawsuit earlier this year in San Francisco arguing that the voluntary efforts have not reversed a decline in the number of birds in the bistate region. Contact Sandra Chereb at schereb@reviewjournal.com or 775-461-3821. Find @SandraChereb on Twitter.